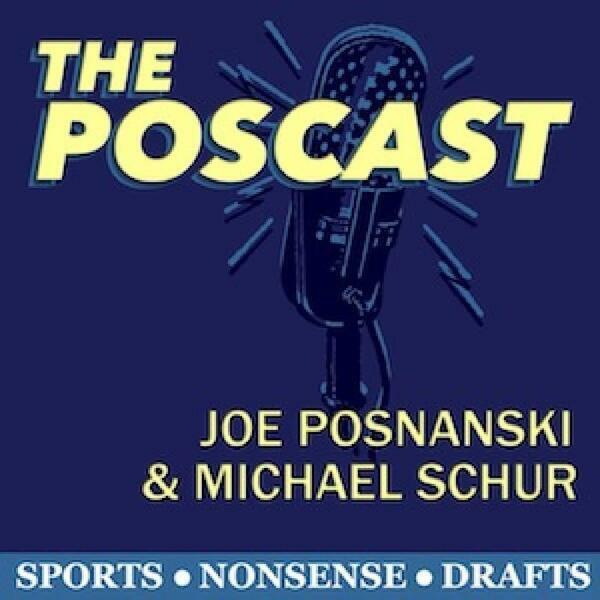 Joe Posnanski welcomes back partner Michael Schur after a one-week hiatus for another great episode of The PosCast. Michael gloats in all of his glory during the Yankee Minute, the pair ponders how in the world Crash Davis never got a legitimate shot in the big leagues and this week's draft centers around small improvements that should be implemented to make the world a more efficient place. The PosCast with Joe Posnanski and Michael Schur will post new episodes every two weeks from July 17 through mid-December. Be sure to subscribe to the show wherever you get your podcasts!